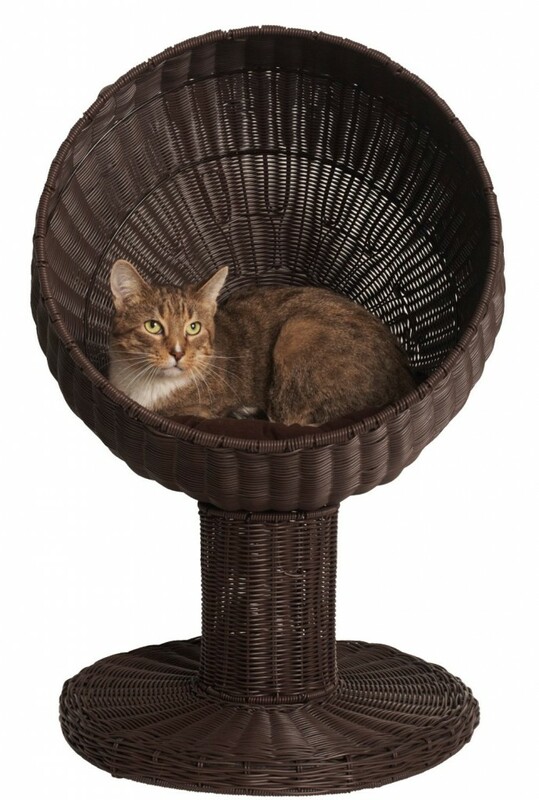 The Kitty Ball Rattan Cat Bed is the perfect bed for your kitty. Its two piece bolt-together construction is simple to assemble, yet extremely sturdy and durable. Inside the dome, which measures at 17 inches, is a color-matched cushion to provide extra comfort. The poly rattan wicker frame will withstand your cat’s scratching, and the cushion is durable enough to hold up to multiple cat homes, but soft enough that your kitties will love it. The best part is that the cushion may be washed in your washing machine. The Kitty Ball Rattan Cat Bed has been purchased, reviewed, and rated online, and the majority of people whom have reviewed and rated it gave the cat bed the highest possible rating. 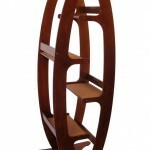 The positive reviews were pleased with its simple two-piece design, its sturdy construction, and its simplicity. Out of all of the features that this cat bed has, however, the one that most reviewers were pleased with was its chic appearance. The product is well-designed and attractive, and it looks like a miniature piece of human furniture. It was mentioned that this cat bed’s first production seemed to have a major design flaw. This major design flaw was that the hole placed in the dome, so that it can attach to the base, was put in the wrong place. Kitty Ball customer service did address this problem, and it turns out that it wasn’t in the wrong spot, but that the opening for the bolt to go through was partially covered by the wicker, and the wicker just needed pushed apart. The most common complaint that reviewers had about the cat bed was the price. Many people who purchased this product felt that the price was a little higher than it should be, especially when compared to similar products. However, even though the product was more expensive than other like-products, it has features the less expensive beds don’t. Its aesthetics and durability are features that make this product worth the money and ensure that it will last for years to come. The Kitty Ball Rattan Cat Bed is a wonderful cat bed that is elegantly designed. It is extremely attractive and easy to match it to your home’s décor. 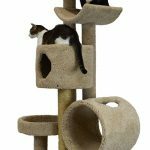 With its simple two-piece design and sturdy wicker construction it will withstand the type of abuse your kitty is sure to give it. This is a great product that can be enjoyed by any cat lover for many years.